Finally, gold colored screws that resist wear! We have found these to be much better than 18kt gold plated screws for wear resistance. 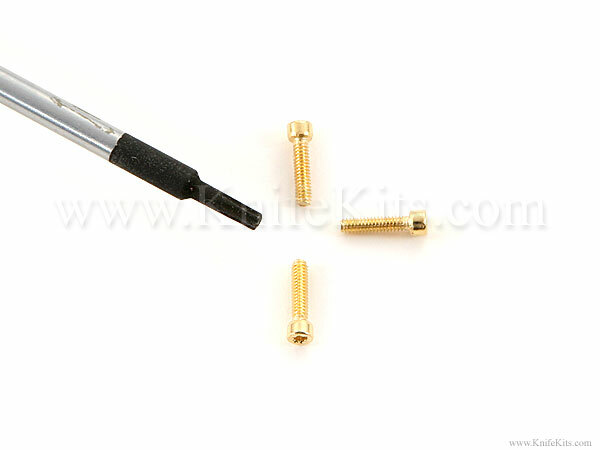 Titanium nitride coated stainless steel precision torx screws. These are very hard to find! Thread Length (measured under head) = .250 ~ 1/4"